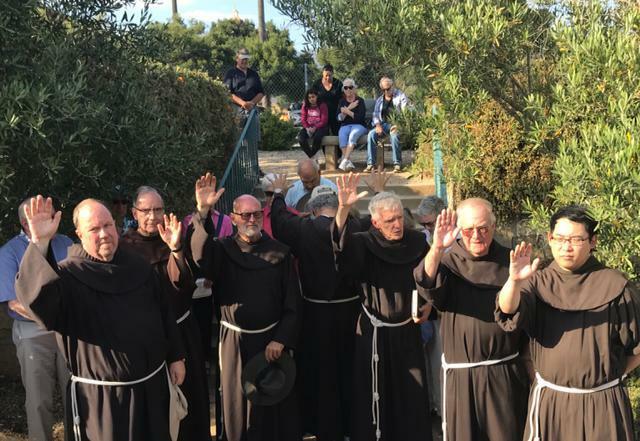 A large contingent of resident and visiting friars were on hand at the recent celebration of the 10th anniversary of the dedication of the Stations of the Cross at Old Mission Santa Barbara. The Stations, designed and produced by Friar Nevin Ford, were removed from their original home at St. Anthony Seminary when that property was sold and subsequently placed in their current setting adjacent to the Old Mission. Photos: Friars (l to r) Garret Edmonds, Charles Talley, John Hardin, Richard McManus, Dan Lackie, Larry Gosselin, and Zeno Im. May the Lord give you peace. Late last week I received two letters from the Minister General concerning the revitalization and restructuring process in the the United States which I am sending to all of you to keep you fully in the loop regarding any development. After our vote at the Extraordinary Chapter in May 2018, the Minister General asked each provincial and his Definitorium to write him a personal note regarding our interpretation of the vote in our province. 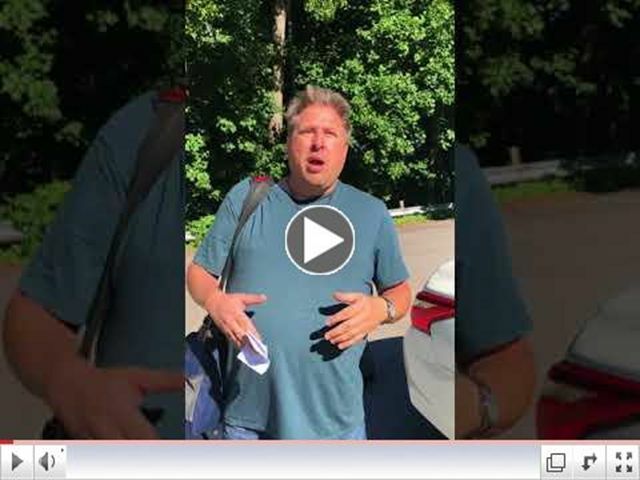 His response to our letter is dated July 30th ( click here for July 30th letter). The second letter dated July 31st relates to us the next step in the R and R process with the appointment of Bro. 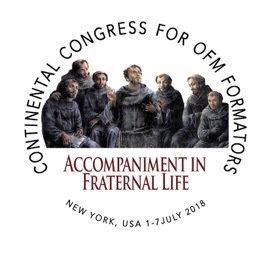 Caoimhin O'Laoide, OFM to accompany the US 6 provincials for one year ( click here for July 31st letter). After this year of accompaniment, a decision will be made whether a General Delegate should be appointed and the next step in the process. Please read these letters carefully and I kindly ask the Guardians to be sure that all brothers have the opportunity to read these letters and if necessary to please print them out and post them. Photo: Provincial Minister David Gaa OFM. It is a “grassroots” approach that fosters active participation and comments from all the participants. The Provincial Ministers also endorsed the inclusion of “witness talks” throughout our days together, that will allow councilors to share briefly on where they are personally, in heart, mind and spirit, at this point in the R + R process. This and the World Café model are an effort to increase the openness, personal sharing, understanding and trust among the gathered friars. The Provincial Ministers discussed and refined a general timeline of the R + R process between now and 2023. It will be used as a discussion tool at the meeting in St. Louis and then shared with all the friars. In addition, several preparatory articles will be sent to the provincial councilors as preparation for that meeting. Various logistical issues were also addressed. Each Provincial Definitorium will complete an additional brief survey prior to the St. Louis meeting. The results, that will be shared prior to that gatherings, will give all the participants a sense of where each Council/Province stands at this point with regard to the R + R process—specifically: what each feels are the issues of greatest importance that face us and what each hopes to achieve as “take away’s” from the meeting. 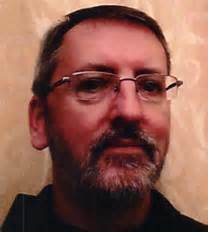 As already shared earlier this week, we have received word from Michael Perry that Friar Caoimhín O Laoide (above) has been appointed to accompany the US-6 provinces over the next year as we move forward with the R + R process. Caoimhín, a member of the General Definitorium, has already been involved with the process over the past several years as the English-Speaking General Definitor. He will be attending the meeting in August in St. Louis. The Provincial Ministers, recognizing the vital importance of consistent and comprehensive communications to all the friars of the R + R process as it progresses, approved the hiring of a communications consultant to coordinate efforts in this area. The provincial communicators will be asked to help in formulating a job description and a hiring process for this consultant. 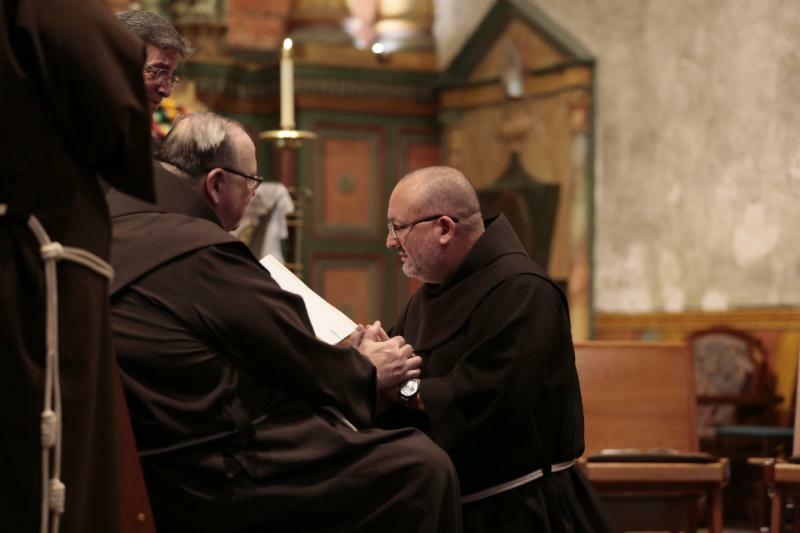 Also with regard to communications, several friars will be present at the St. Louis meeting to provide all the friars with detailed coverage of the work of the definitoria. We hope to send daily updates, including video features. Provincial Ministers and R + R Moderators was begun. The celebration of the union of the two Canadian provinces into one new province will take place on October 22 of this year. Several of the US-6 Provincial Ministers will attend. Many Tongues, One Faith, a history of Franciscan parish life in the U.S. and Voice of Empathy: A History of Franciscan Media in the United States. A recent article by James Dearie , “Six US provinces of the Order of Friars Minor plan to unify” appeared in the July 20, 2018 issue of National Catholic Reporter. Featuring comments by Friars John Eaton (SH) and Dan Horan (HNP), the article provides background for the recent May 30 vote to form a new US province from the six participating entities. Click here for the link. On August 6, 2018, the Feast of Transfiguration, Friars Jason Damon (HNP), James La Grutta (HNP) , Michael Lomas (SB), Antonio Luevano (SB), and Luis Manuel Rosado (OFM), professed their first vows to Provincial Ministers David Gaa (SB) and Kevin Mullen (HNP). The service began with the song “These Alone Are Enough,” reminding the five men and all the friars that God’s love and grace alone are enough. This grace flows from the moment of our baptism, which was recalled by the pouring of holy water during the song, followed by the sprinkling rite. 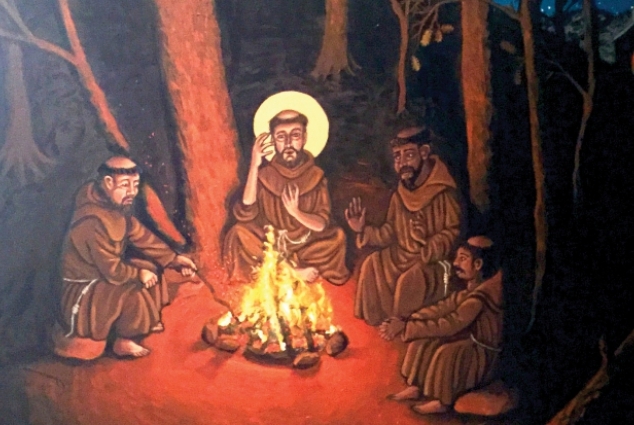 The reading chosen by the newly professed friars was from Gospel according to St. Matthew, where Jesus reminded his disciples not to worry about what to eat and wear, but to seek first the kingdom of God. Friar Kevin Mullen, who proclaimed the Gospel and gave the reflection, called to mind St. Francis’ Letter to All the Faithful that “listening to the Word of God is the key dynamic of our life.” As the five men continue their journey in the Franciscan life, they were reminded to always trust in the providence of God as proclaimed in the Gospel reading. For the profession part of the ceremony, each friar had two friar-witnesses as his provincial received his vows. Jason, James, and Luis chose to have Friars Ross Chamberlain and Eric Lopez as their witnesses. Michael and Antonio’s vows were witnessed by Friar John Gutierrez, their former postulant director, and Friar Arturo Noyes. The new novitiate class of 2018-2019 played a major role in the festivities. They helped with the music, prayers, and reading during the liturgy. The novices also stepped up to the plate to cook for all the invitees at the reception and took care of the cleanup afterward, including making the guest bedrooms after their departures. The service concluded with Friar Jason Damon representing his class in thanking the novitiate team: Sister Susan Rosenbach SSSF, and Friars Michael Blastic (HNP), Michael Jennrich (SH) ,and Jeff Macnab (SB) . 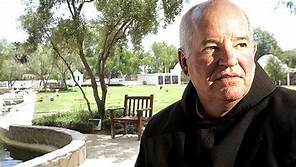 He also thanked the staff, parishioners, and friar community at Old Mission Santa Barbara, and friars who came near and far to be present on this special day, including the Conventual Friars from their novitiate in nearby Arroyo Grande. F riar Pat Groves told me, "25 years in, 25 years away." 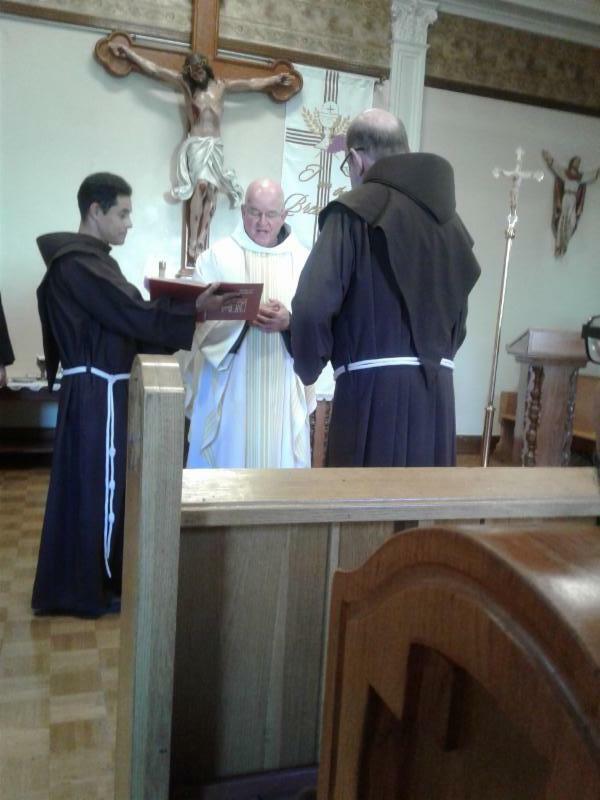 On August 1st, Pat 'reentered' Franciscan life celebrating in a simple profession of vows ceremony. As Provincial David Gaa articulated in his homily, looking directly at Pat, "You actually never left Franciscan life." Pat asked Friars John Gutierrez and Raymond Bucher to be his two witnesses. Pat has moved 'back' into St. Elizabeth's Friary in Oakland. He said he enjoys being the chauffeur for our friar brothers at Mercy Center, a task he has performed for the last few years. A barbecue followed the ceremony. 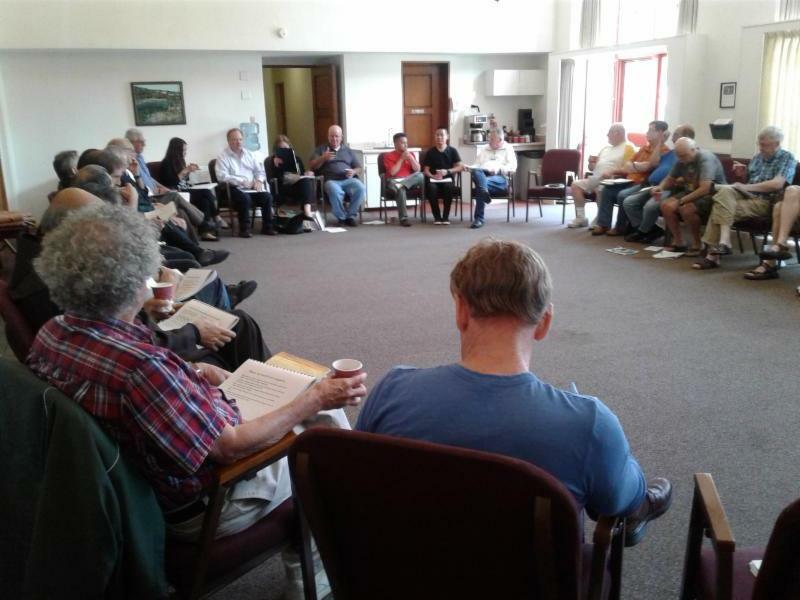 The annual Guardians/Vicars meeting, held at St. Francis Retreat, was a time of dialogue, visiting, and prayer. Provincial Minister David Gaa opened the meeting with an informative session on "the state of the Province." 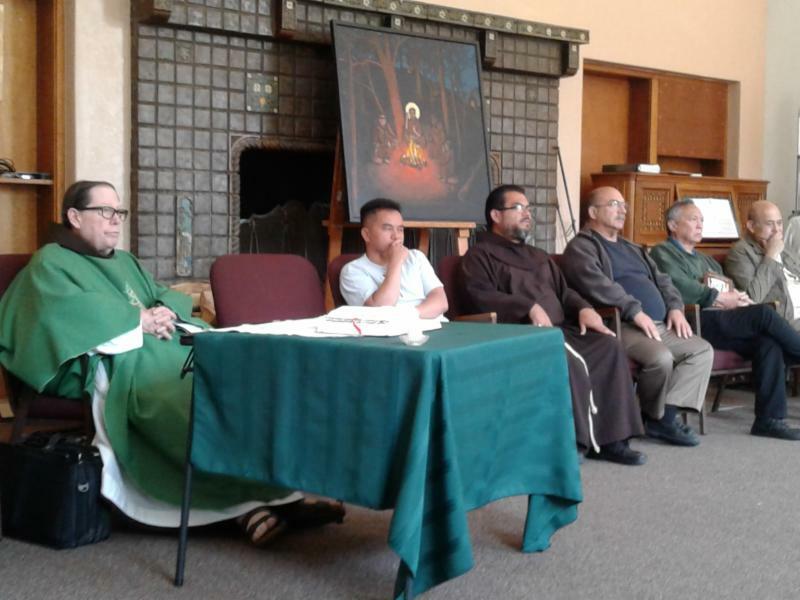 We then had a refreshing guided meditation from the Chapter 2019 Steering Committee--using the original icon of St. Francis and the Novices (a replica is traveling throughout the Province). During the sessions and prayers, we purposely sat in a circle to facilitate dialogue and participation. Friars Ken Laverone and Martin Ibarra gave us an opportunity to talk about ongoing formation. For an hour, the group talked mostly about the importance of personal ongoing formation (also referred to as renewal or conversion) and community ongoing formation needs and opportunities. David brought in Reyna Lupian and George Dooley to give us a presentation on the finances of the Province. We then had an chance to ask clarifying questions. It looks like our financial policies will soon be formally reviewed and renewed where needed. 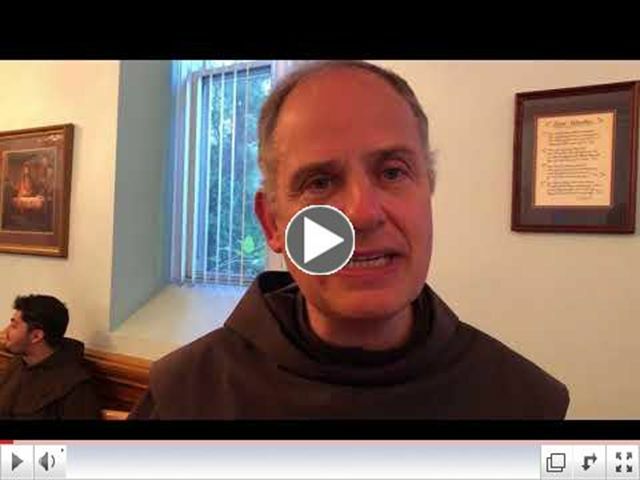 Friar Keith Warner gave us an overview of the Plenary Council that was just held in Nairobi. We did some group processing of the seven themes that developed there. This was a worthwhile hour to have us realize, again, that we are part of a bigger reality. The Plenary Council’s final document will be finished in a month of two; it will present us topics around immigration, fraternity in mission, youth, ' Laudato Si' ,and other concerns. Friars Bob Valentine and Richard McManus presented their observations of the health care and elder care in our Province. They have completed about half of the interviews of senior friars. We then talked about needs in our friaries and province-wide. It was noted that there is already collaboration with those responsible for health care in the other U.S. provinces. Friars Peter Boegel, Ray Tintle, and Oscar Mendez led the Chapter Steering Committee presentation. We broke into six small groups and provided input for their planning process. I heard topics mentioned such as: deepening the revitalization process; unifying our Province now that we realize the May vote was 41-58; understanding that the care of elder friars and those in formation must be balanced with care of friars "in-between"; the continuing importance of personal prayer and recollection days as well as the need to build trust. Rufino volunteered to create and provide music for our prayer services and Masses. The meeting closed with Mass. 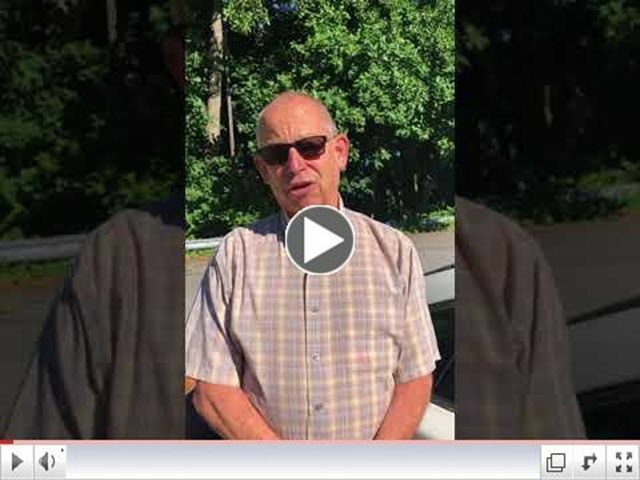 Presider/Homilist Ray Tintle left us--and each of you reading this--with a simple challenge based on the responsorial psalm's refrain "Create a Clean Heart": “Regarding R & R, am I going to be an obstacle or am I going to be a help?” These are my perceptions. Please ask your Guardian and Vicar about what they witnessed at this meeting. The friars who are solemnly professed under 10 years (SPUTY) gathered at Holy Name College in Silver Spring, MD from August 7 to 10. There were more than 30 participants from all 7 U.S. provinces. Friar Jason Welle (ABVM), the co-coordinator of the meeting, gave us a brief reflection on Tuesday evening. Wednesday was filled with presentations. In the morning, Mary Gautier from CARA shared the latest surveys and research on the U.S. Catholic Church. The afternoon presentation was by Quinn Conners, O.Carm., Ph.D on self-care for religious who are involved in ministries. The highlight for me was the Wednesday session. Friar John Aherne (HNP) led us in a lectio divina on Acts 2:1-11. This reading about the Pentecost event was followed by discussions about our blessings and challenges as we do our ministries and live our vowed lives in the context of restructuring and revitalization of our provinces. I reflected back that in that room at that moment, we had friars from Indonesia, the Philippines, Jordan, Colombia, Costa Rica, Cuba, El Salvador, Mexico, Vietnam, and even Texas! This great diversity for me was a gift to be appreciated. We may not be all speaking in a way that was understood by all as what happened to the apostles 2000 years ago. But I felt it came pretty close as a few of us sang with one heart during liturgies ( https://youtu.be/hlJk4QnYj_o) and recreation ( https://youtu.be/9kBbJMfRDrk). I came home with a heart grateful to God for this gift of fraternity. The Third Continental Congress for Formators concluded on Friday, July 7th, 2018 and involved the formators of the English-Speaking Conference (ESC). The Congress was held in Mount Alverna Retreat Center in Wappingers Falls, New York. 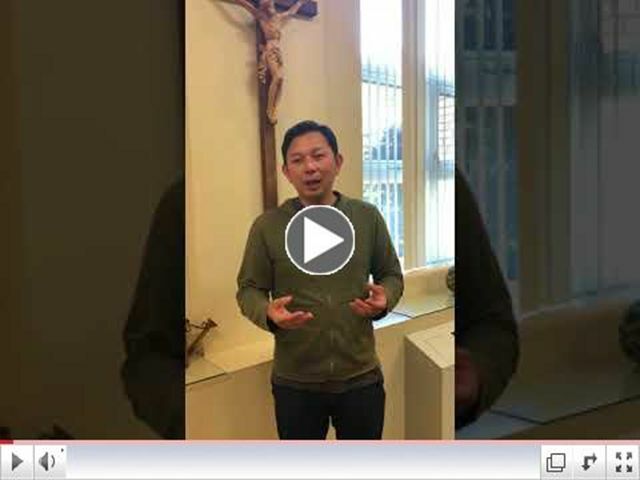 After a week of intense work, the group produced a short final document entitled “ May the Lord Teach You Yours.” The principal aim of this document is to give practical directions for future work in the area of Formation at Conference level (ESC). It also includes some submissions for the next General Chapter. Discussions during the working days centered on a number of talks that helped the group deepen their understanding of the meaning of accompaniment in our way of life. Accompaniment is a key aspect of ongoing formation and guardians (as well as those concerned with the pastoral care of vocations) need training in it in order to carry out their responsibilities properly. CLICK HERE to read “May the Lord Teach You Yours". After finishing our Continental Congress for OFM Formation "Accompaniment in Fraternal Life" in Wappingers Falls, New York, at Alverna Retreat House (Immaculate Conception Province) three of us delegates, Fray Martin Ibarra as the Secretary of Formation and Studies, Fray Ken Laverone, Director of Ongoing Formation and Fray Eric Pilarcik, Director of Vocations, and two invited temporary professed friars from our Province, Fray Henri Djojo, and Fray James Seiffert together with representatives of the other six provinces from United States, as well Ireland, England, Malta, Croatia, Lithuania, and Canada. General Secretary for Formation and Studies Fray Cesare Vaiani, and the Vicar General Secretary Sinisa Balajic, were also there as we gathered together to address three main themes: Accompaniment, Ongoing Formation, and Vocations. 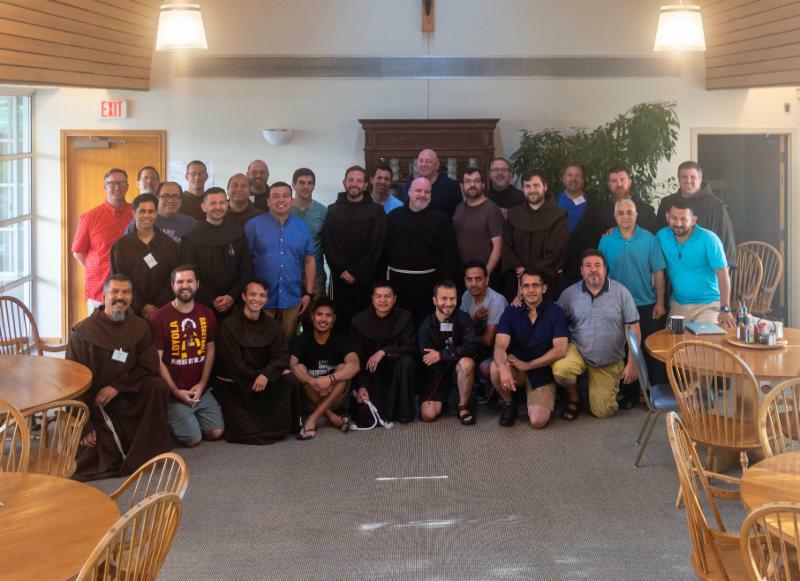 The 32 delegates and six temporary professed friars gathered and spent seven days in workshops, group discussion, plenary sharing, times for meals, recreation, prayer and Eucharist. At the end of our meeting we decided to record this one-minute each video clip to share with you some of our impressions. Thank you for your prayers and support. I look forward to seeing you soon. To view our video clips, please click on the play button below. Photos: All photos, courtesy of Immaculate Conception Province. Provincial Minister Robert Campagna of Immaculate Conception Province has announced that three men will be entering novitiate and receiving the habit at the San Damiano Friary in Assisi on September 8. The new novices are: Friars Jack Sinoti, Carl Green, and Daniel Cavalieri. Prayers and best wishes to our new brothers from IC! Dear Brothers, The inter-provincial retreat committee is offering the following retreat for all the friars in the USA. This is a wonderful opportunity to meet, pray, and develop a spiritual relationship with brothers from other provinces as we move toward revitalization of our lives, our fraternities, and our life in the United States. 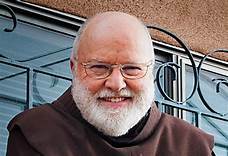 Friar Richard Rohr will be the retreat director in Scottsdale or Winter Park, FL. We did not have a province retreat this year, so I encourage you to take advantage of this retreat in January or February, 2019. Please click here to view Retreat Brochure and Information. Asking the kindness of your prayers, for my senior brother-in-law, Donald 'Jack' Hillard, of whom passed away last evening Tuesday July 24, 2018, at the Emergency Room of Peninsula Hospital, in Millbrae CA. Jack was 85, married to my eldest sister, Maureen, for 61 years. Funeral arrangements are pending and will be announced later. Please keep Lorena and Brother Bob and his family in your prayers in this time of loss. 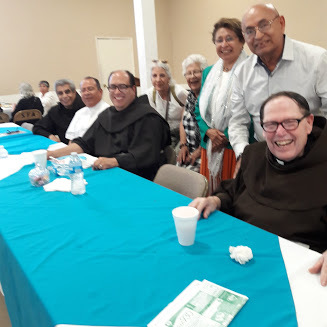 A number of friars were on hand for the closing liturgy at St. Francis of Assisi Parish, Los Angeles on July 1, 2018. Shown here (photo by Renee Stampolis) are (l to r) Friars Rene Juarez, Sebastian Sandoval, and Ray Tintle. 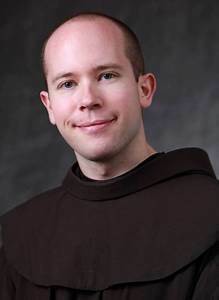 Friar Sebastian Sandoval is replacing Friar Oscar Mendez as Vocation Director for Hispanics. He and Eric share the role of Vocation Directors for the Province. Oscar has been reassigned to Old Mission San Luis Rey, Oceanside, CA. Best of luck to “Sebas” and many thanks to Oscar for his tremendous hard work in the vocations ministry. From the Definitorium Minutes (July 1). 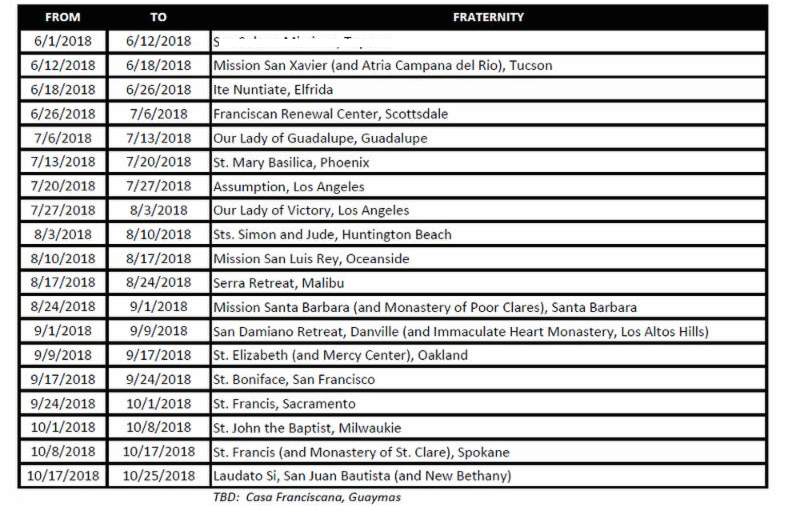 St. John the Baptist parish is no longer a parish “entrusted” to the Franciscan Friars, we have officially returned it to the Archdiocese of Portland. 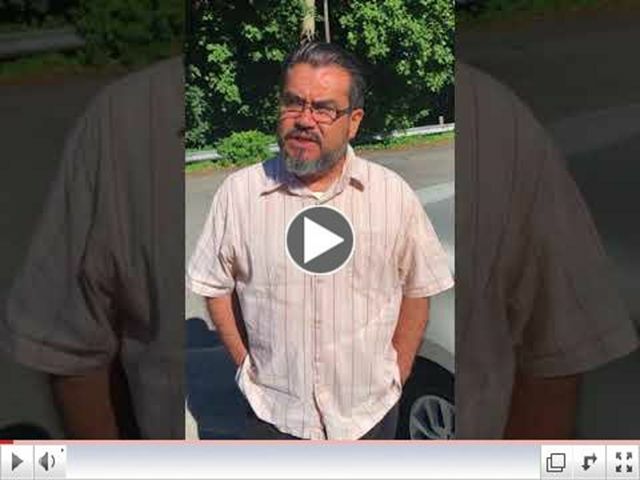 After conversations with the current pastor and the Archdiocese it was decided this was the best path forward with the retirement of the current associate pastor in August and the inability of the Franciscan to sacramentally take full care of the needs of the people. 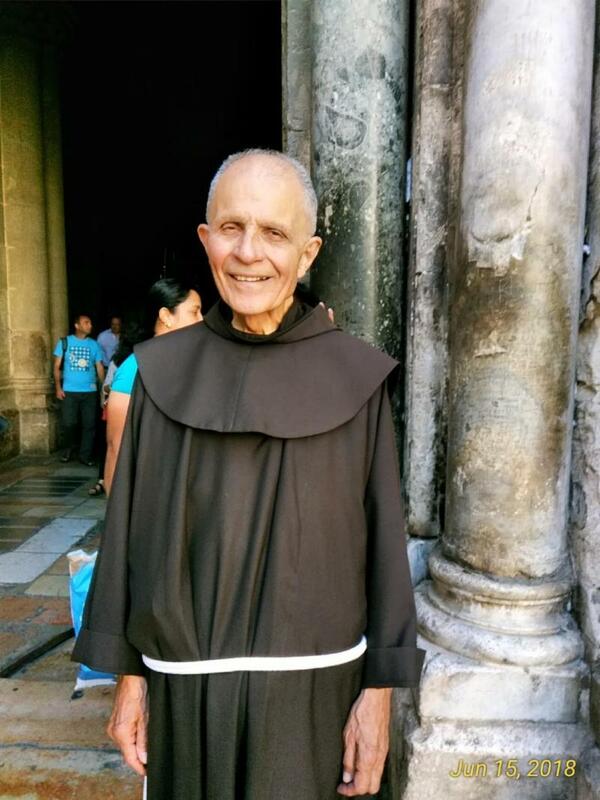 Friar Jorge Hernandez was given permission to remain the pastor and live outside a friary. He will make a personal contract with the Archdiocese. The Archdiocese is sending a diocesan priest to be his associate. Friar Mark McPherson who just transferred to our province this year was in Jerusalem recently, fetching his belongings to move to our province. I asked him to say “hello” to Brother Leo for all of us and asked him to take a picture of him to put into OFM/FYI. Photo: Friar Leo Gonzales OFM Courtesy, Mark McPherson OFM. Our brother Zeno Im will make his solemn profession of vows on September 8, 2018 (11:00 AM) at Sung Sam Korean Catholic Church, 1230 N. Fernando Road, Los Angeles, CA 90065. Directions:Take HWY 2 then exit on San Fernando Rd. The parking lot is on Arvia St. A reception will follow in the parish hall.